The face behind the wine label…. In the world of wine the faces behind the labels are often as celebrated as the wines themselves, to taste a wine with its winemaker is considered a privilege and the occasion rarely disappoints. It was then with anticipation that I was invited to taste Harrods own label wines with Wine & Spirit Buyer, Alistair Viner in their immense wine store in Knightsbridge. Ok so he may not be the wine maker but Alistair is without doubt the face behind Harrods’ own label wines. Having been at the helm of the wine department for over 14 years he has had plenty of time to perfect the range and put his stamp on the wines that he proudly presented to me. Côtes du Rhône, Sancerre, Rioja, St Emilion et al. 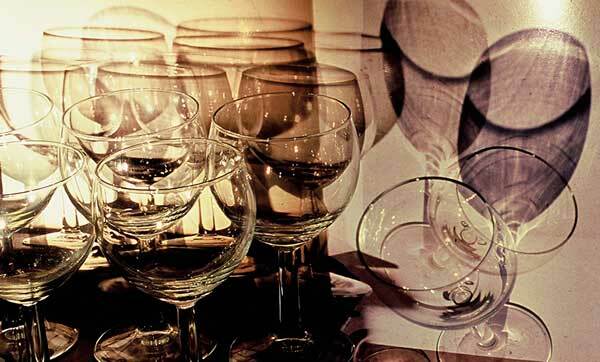 are among the Harrods range that completes the classic wine making regions of the world. If a little predicable in the selection, all wines are from the old world, then this is the only short coming I could find. The wines I tasted were text book examples of the celebrated regions they represent. 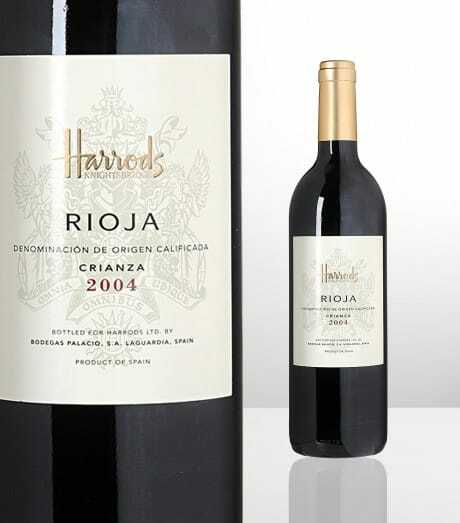 The Harrods Rioja Crianza 2006 (produced by Bodegas Palacio) is bright and fruity oozing herbal and blueberry aromas with vanilla and sweet spices on the nose complimented by a fresh, long, luscious and velvety palate. A youthful example of a charming wine despite its 4 years, at £11.50 it will please the most savvy Rioja enthusiasts. Harrods Sancerre 2006 (produced by Jean-Max Roger Bué) is class in a glass at £14.50 a bottle. Its minerally and slatey, with a surprisingly racy and citrusy palate considering it’s age and a refreshing, elegant and mouth watering finish. Perfectly ready to drink up now. 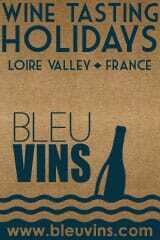 The approachable style of the wines is without doubt a reflection of the down to earth nature of Alistair and his team. As too is the fact a power-house brand like Harrods openly crediting the names of the producers of their wines not only on the label, but on the front label! In case you ever needed a new excuse to pop in to Harrods, their wine department is it, and with 2,500 wines and spirits on the shelves, there’s something for everyone. Sans doute! This article has been published in the August 2010 issue of The Notebook, Kensington & Chelsea. « The trouble with wines by the glass episode III…..